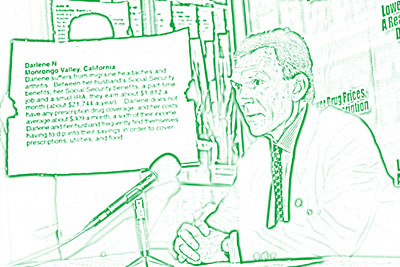 Tom Daschle--July 31, 2002 "Dugout" news conference. 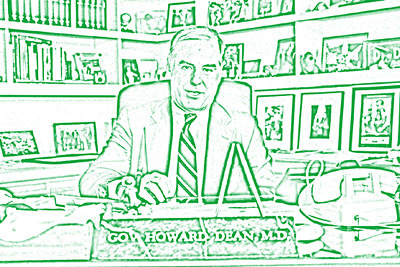 Howard Dean--July 10, 2002 At his desk. 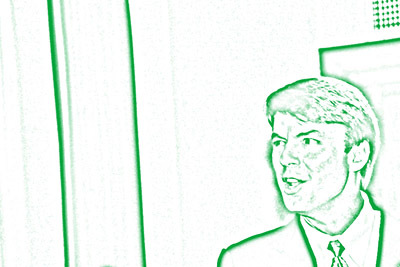 John Edwards--August 1, 2002 "Tar Heel Thursday." 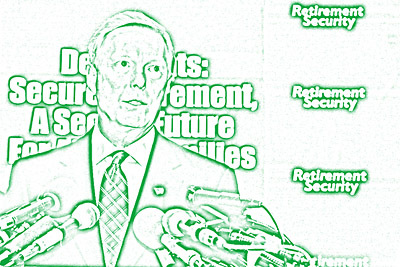 Richard Gephardt--July 26, 2002 Pension reform event. 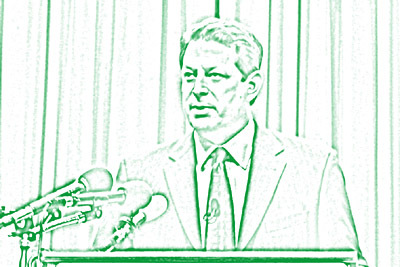 Al Gore--July 25, 2002 Speaking to 21st Century Democrats. 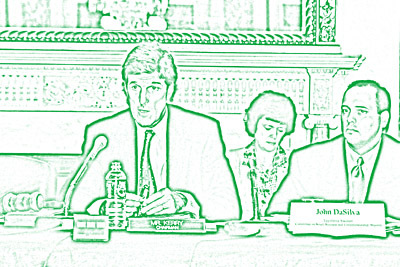 John Kerry--August 1, 2002 Committee on Small Business and Entrepreneurship Roundtable. 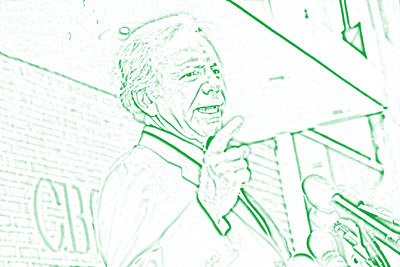 Joe Lieberman--July 28, 2002 After appearance on CBS "Face the Nation." Copyright © 2002 Eric M. Appleman/Democracy in Action.